Vipul joined the Indian Foreign Service in 1998. He has served in Indian Missions in Cairo, Colombo and Geneva. In his diplomatic career he has dealt with diverse areas including political and commercial relations, development, disarmament, international security and media. For the past three years (2014-17), he worked with External Affairs Minister of India. Vipul did his graduation in Mechanical Engineering from Indian Institute of Technology, Delhi. 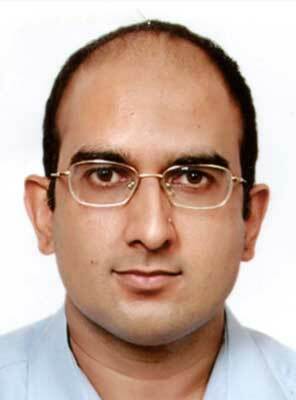 He also holds an MBA from Indian School of Business, Hyderabad. He is married to Kirti and they have a four-year old daughter.